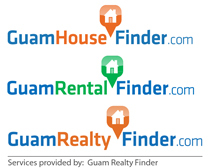 Great new listing in Tamuning, located close to Mega Drug Store on Camacho Road. The location is great with everything you need within a few minute drive. The home is 4 bedroom and 3 bath. It is beautiful with a unique floor plan and a large back yard thats fenced. On top of that, the neighborhood is definitely a Million Dollar Neighborhood!